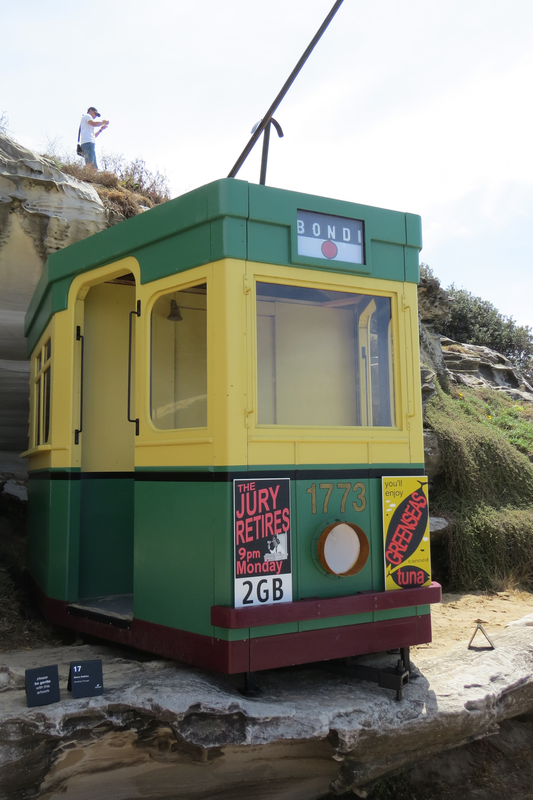 Unbelievably it's that time again! 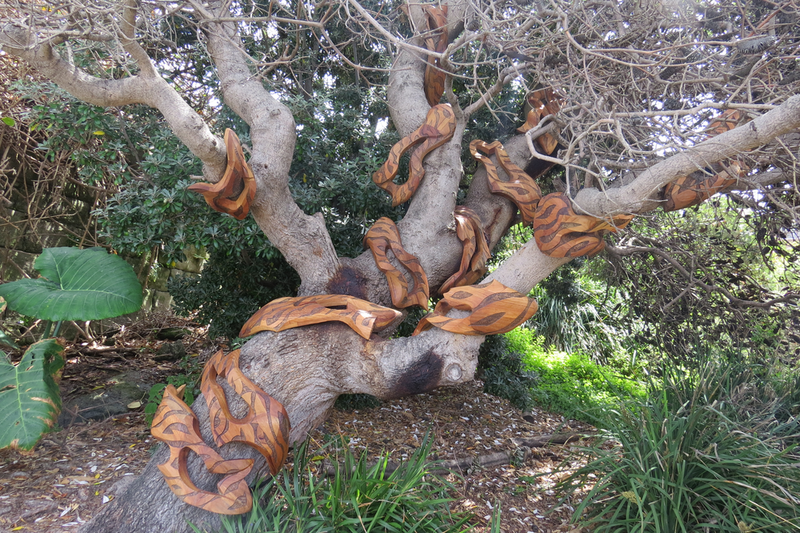 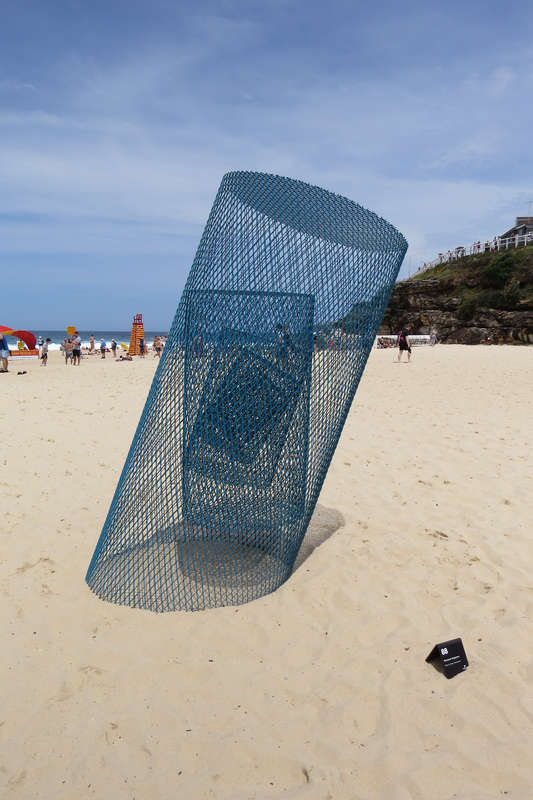 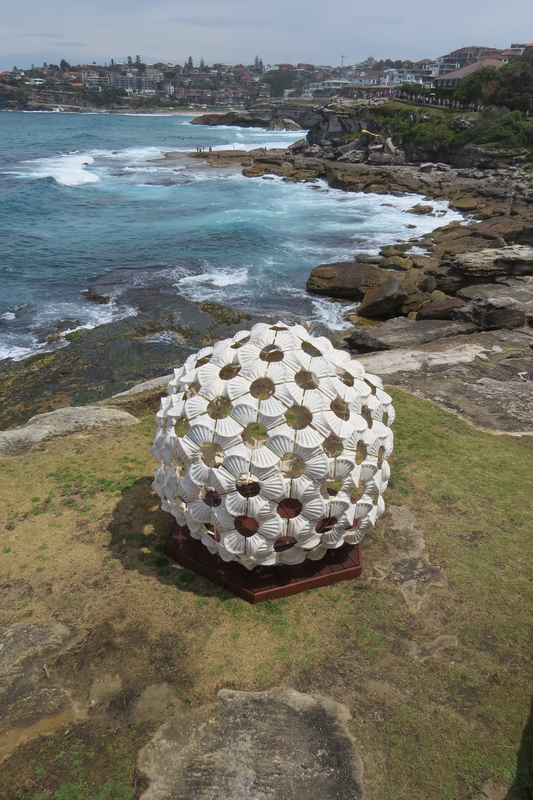 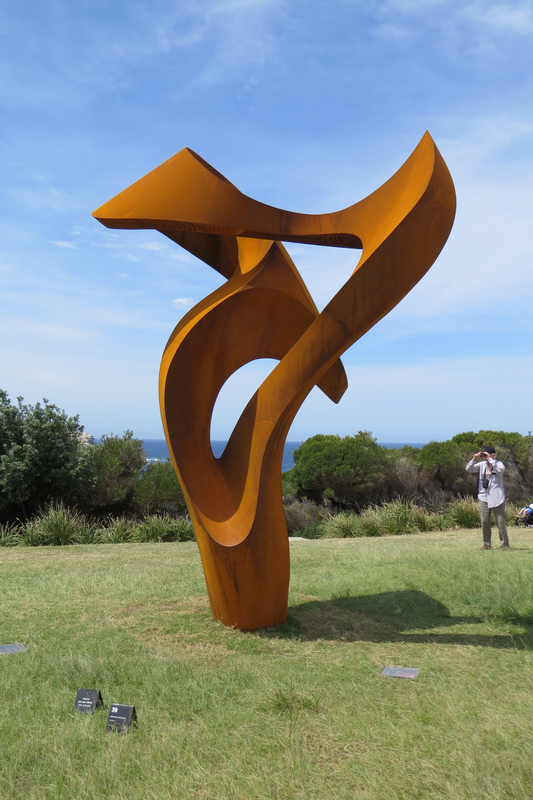 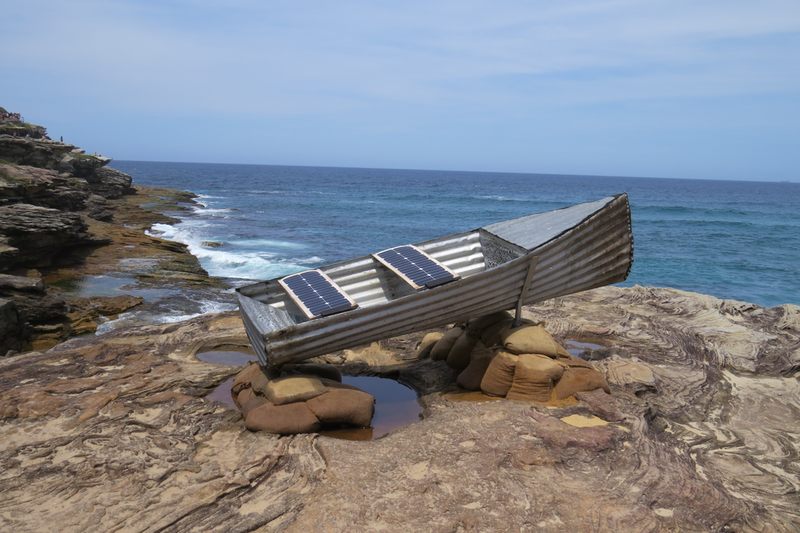 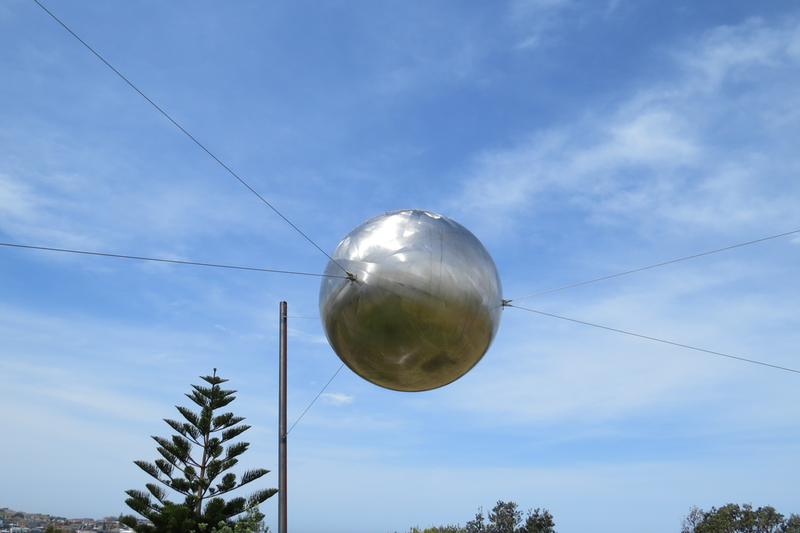 In its 21st year, Sculpture by the Sea 2017 opened on 19th October and runs through until this coming weekend. 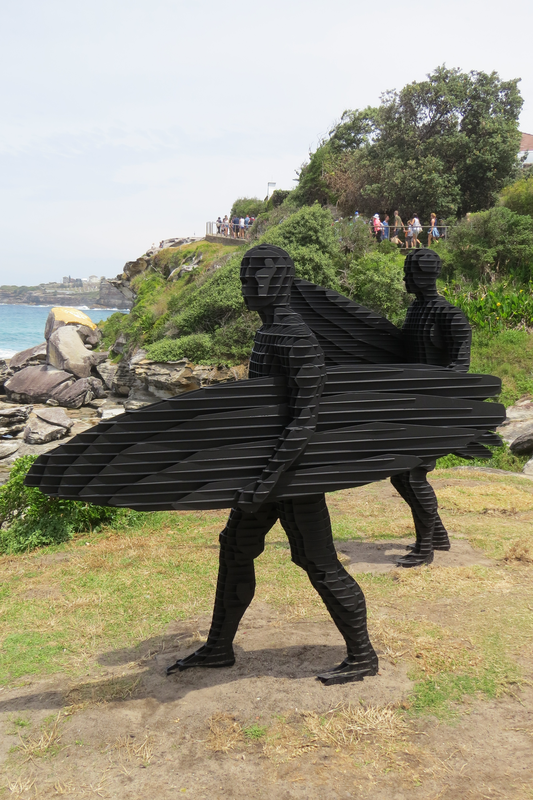 This event is now synonymous with Bondi in spring. 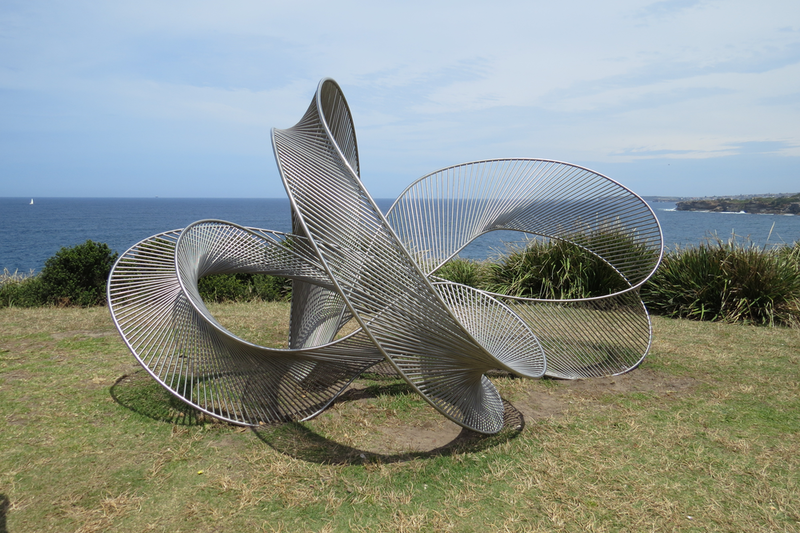 People come from all over the country, and the world, to see the new display of sculptures in this breathtaking coastal landscape that we are lucky enough to call home.